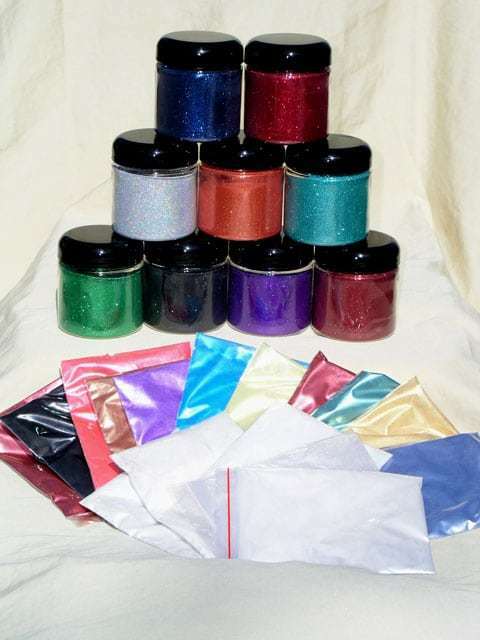 25 of our top selling products including 9 jars of metal flake, 16 candy pearls / ghost pearls / flip pigments. What is in a Mini Pro Painter Pack? It is a combination of 25 Best Sellers at a 40% discount if purchased individually. It includes the top 25 pearl pigments and flakes. There is not a set list of each color because popularity of items change over time but if there is a specific color or two that you are looking for give us a call before ordering so that we can be sure to try to fulfill your request. We cannot custom make these packs by product due to the price point of the pack but we are more than willing to exchange one or two items out. Every item in the Mini Pro Painter pack 25 is a top seller, no closeouts or discontinued items. This pack is a great way for shops to try out our products, offer samples for customers and have visual products on hand for sales. This pack is great for those who want to paint leather items, faux finish interiors, dip or other coatings, custom auto paint, nail polish, epoxy, resin and wax. Literally ANYTHING clear! We at Paint With Pearl appreciate all of our customers. Especially those who take the time to send us pictures and feedback on all of our products. 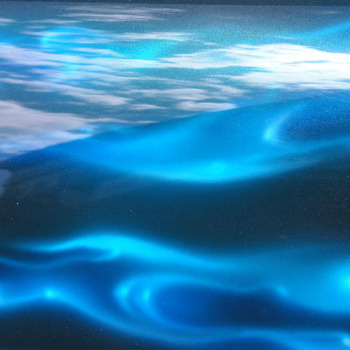 Our Ghost Pearls, Candy Pearls, Metal Flakes, True Chameleon pigments, Thermochromics, Glow In The Darks and all other paint pigments are truly custom paints and can be used in almost any application. There are so many options with our products! 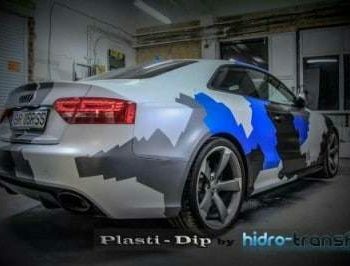 Photos, Videos and testimonials are a great way to show off the capabilities of our additives. If you find the opportunity, send us some great pics and a small testimonial about what you did with our products and we will send you a gift card for the website. We love to show off the work that our wonderful customers are doing. Contact us and send us your work! Check out our products on Amazon Prime! We are also now accepting payment through Amazon! Mini Pro Painter Pack. 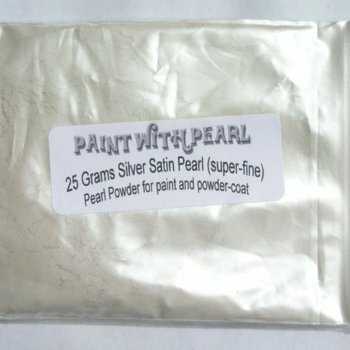 25 of our top selling items including: 9 jars of metal flake, 16 candy pearls/ghost pearls/flip pigments.